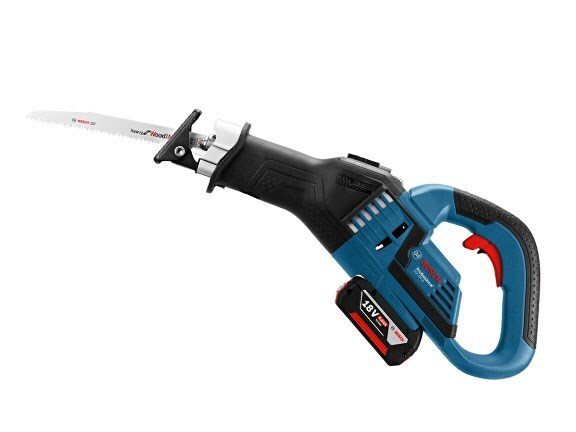 Bosch Blue has added the GSA 18V-32 Professional Cordless Sabre Saw to its range of 18-volt power tools, saying the new model delivers the same amount of power as its corded counterpart. The ergonomically designed Cordless Sabre Saw is designed for a broad range of cutting applications from metal and pipes to wood and drywalls. Described by Bosch as one of the most compact, high-performance tools in its class, the $369 (RRP) GSA 18V-32 Sabre Saw is driven by a powerful brushless EC motor that allows for fast cutting progress and long runtime. "For maximum productivity, the Cordless Sabre Saw also features a high stroke rate of up to 2,500 strokes per minute and a best-in-class stroke length of 32mm, resulting in super-fast cuts," the company says. "This optimised stroke speed can be adjusted with the tool’s variable speed trigger, meaning no jumping, or slipping during cut initiation," it adds. 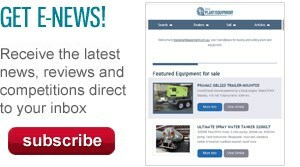 "The Sabre Saw also comes equipped with an orbital action feature allowing for faster cutting progress in various types of materials." Other features of the new saw are an internal counterbalance anti-vibration system, a multi-grip handle, enhanced ergonomics and an extra-long switch. 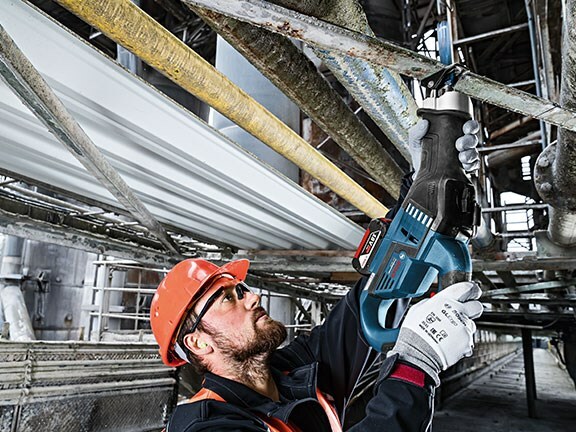 On the safety side, Bosch says the saw blade is easy to release and change even when hot or broken due to the unit’s one-hand SDS shank system. It also has a soft-start application that allows for a smooth start, and more controlled and precise operation, plus an integrated double LED light under the blade. Crescent has eased the pain of pulling nails and staples with its new Code Red Nail Pulling Pliers.